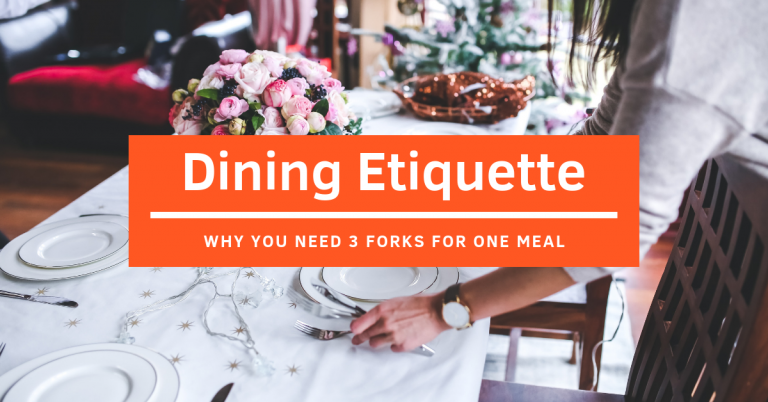 Have you ever watched films with scenes showing how royal families dine and asked yourself, “Why do they have to use so many different types of cutlery?”. Well, here you will find out what they are all for! Plus, maybe you can show off a little the next time you dine at a fancy fine dining restaurant. Some may say, why so many? I don’t need 3 forks just for a meal! Yes we know, it can be a little overwhelming if you are not familiar with this. 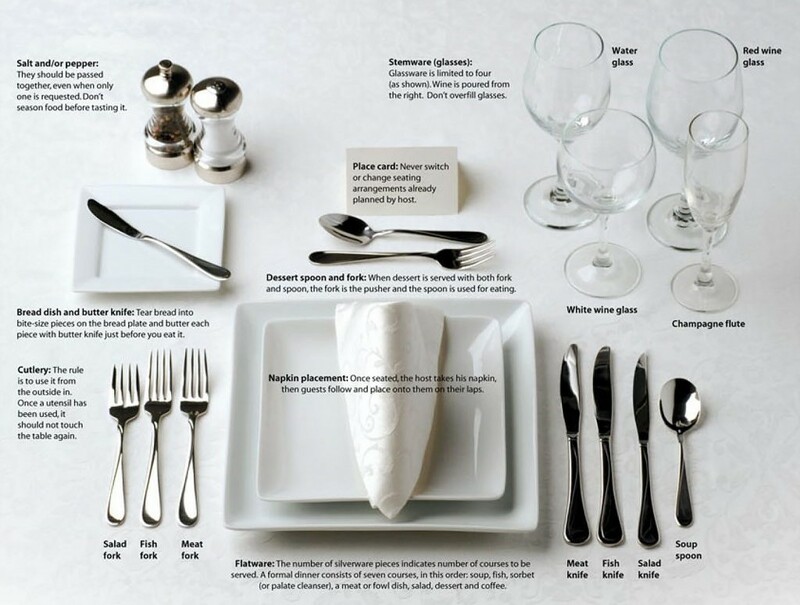 Referring to the image you will see, what each cutlery functions are and what dish it’s for. In case you are wondering, the general rule is to start on the outside and work your way in. On a brighter note, what you see in the image above is a full table setting and it might differ from a restaurant’s table setting. 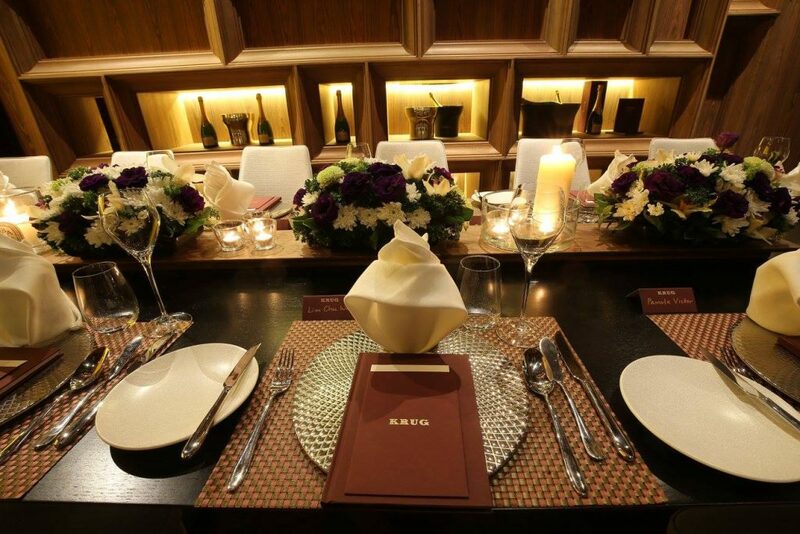 Here’s a sample of a table setting from enfin by James Won. Typically, restaurant will keep the table setting at a minimal or based on dishes served to ensure customer a comfortable dining experience. So, there’s no need to be intimidated, just dine and enjoy the meal! 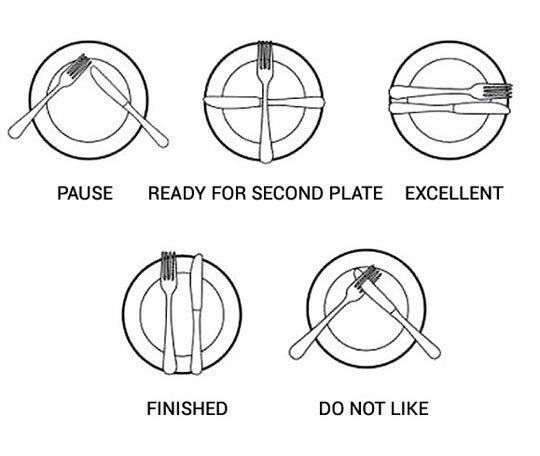 HOW TO USE YOUR CUTLERY TO COMMUNICATE. REALLY? 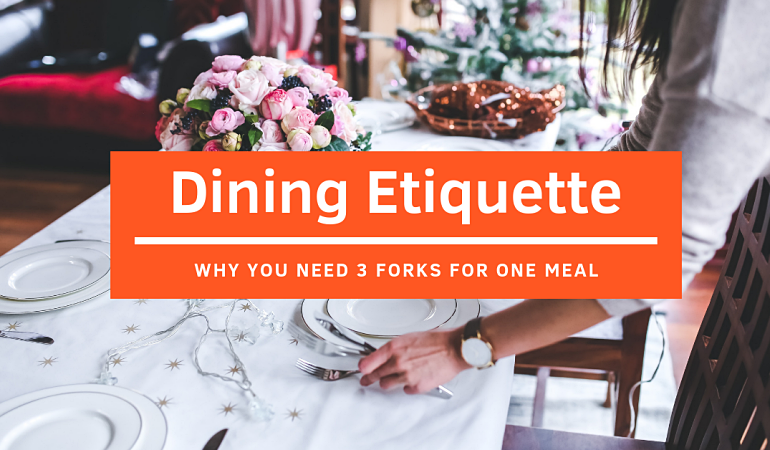 Now that you know what all the types of cutlery is about, it’s time to find out what to do with them after you have finished your meal. Here you can see that placing your cutlery in a certain way actually means something. However, the question is, does it even matter or is it just for fun!? Of course, you can try these out as it’s no harm being a classy monsieur or madame once awhile. However, do not expect the waiters to notice this as they might overlooked the silverware on your plate. Therefore, it’s advisable that if you need some assistant, simply raise a hand and ask for the waiter’s help which is definitely faster. 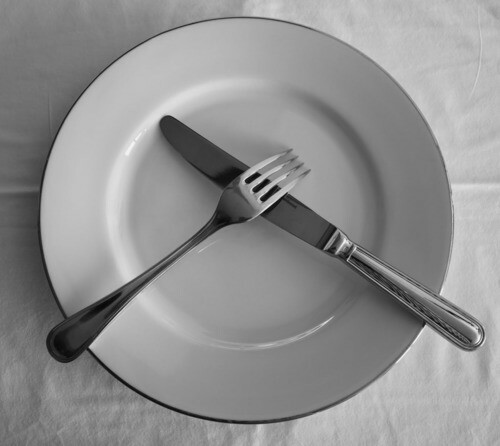 All in all the best practice when you are done with your food is to leave your fork and knife together on the plate. It’s never a good idea to leave your silverware on the table as it will dirty the table and leave a mess. So, the next time you are going to a fine dining restaurant or event, be sure to keep these dining etiquette in mind! Want to try a fine dining restaurant? 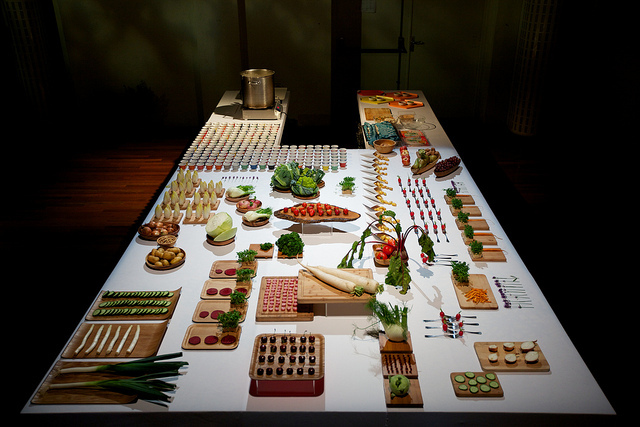 You can do so at enfin by James Won, an international multi-award contemporary French Restaurant! 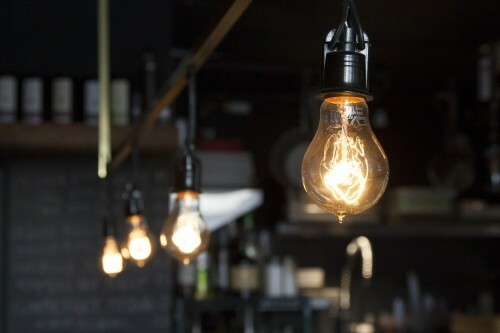 >>View menu and make a booking at enfin by James Won here. Looking for other restaurants? Click here. As mentioned on our previous article, there are topics that can never be brought up during a fine dining session. So what topic is suitable and what is not suitable during a fine dining session? Here’s a useful list of table topic that you can refer to, till the end of the day, a pleasant conversation is the main ingredient to enhance the whole dining conversation. The ideal topics on the table are the ones that isn’t controversial (unless everyone there is a professional debater then feel free to go ahead), so try to have some delightful topics that keeps your dining experience pleasant. However, if you are unsure of other people’s acceptance on certain topics, try not to bring up anything that might cause someone to lose their appetite. Conversation is a two way thing, most people enjoy sharing their stories and also hearing about yours. So don’t be a brute that doesn’t shut up. 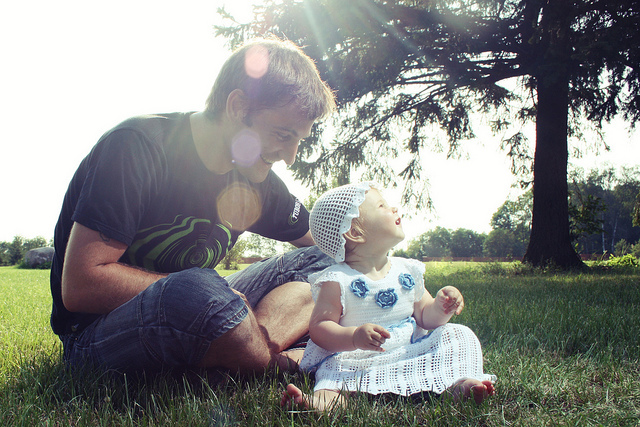 Try to spend more time listening than talking and have a pleasant back-and-forth conversation. Music is generally a very safe topic at the table, you can also share your opinion on the latest hits, favorite artist, music video and etc. Besides, music are expressive, you can actually know more about a person through their taste of music. 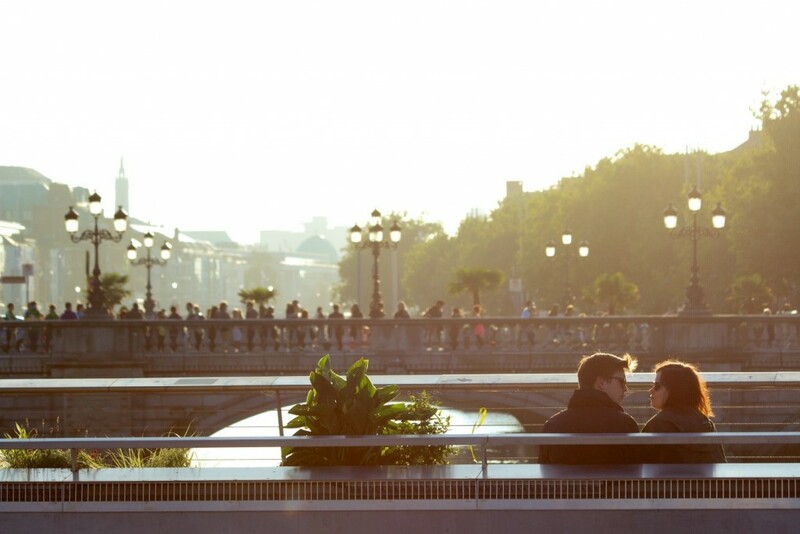 Plus point is, the conversation will be enhanced if you and your partner enjoy the same genre of music. Fashion can be ranging from what you and your partner are wearing, to celebrities and high socialite’s current trend. To put it simple, fashion topic can be very wide and almost endless, from top, bottom, jewelry, hairstyle, shoes, and many more. Then again, find something nice to say instead of criticizing other’s fashion, and you might even learn some fashion tips along the conversation. One surefire way to ruin a fine dining experience is to start a negative controversial conversation. Even if you really want to start a conversation like that, the table is not the right place to do it. Negativity can actually ruin one’s appetite and that is the last thing you want to do during a meal. There is always a right place for the right thing, bar sounds like a good spot for debate, but definitely not in a fine dining restaurant. Never sound too cocky without giving others a chance to express their opinion, 5 + 3 and 4 + 4 is also equals to 8, there’re always more than one way to do something. You don’t want to give other an impression of being arrogant; it will transform into a one sided conversation that way. Never try to correct another person, if you think that his/her statement is incorrect, feel free to express your point of view. However, if the other person starts arguing, simply smile and change the topic. Bragging is definitely a no-go. There is a fine thin line between being proud of your achievement and bragging, be aware of that. 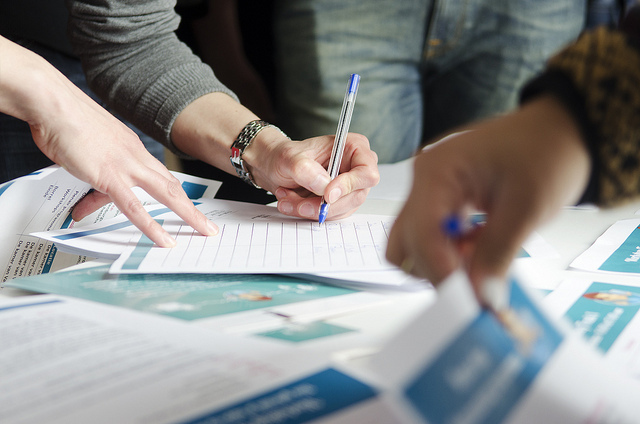 If you have some great idea or opinion on something, be sure to give others credit on that. Most important of all, bragging always lead to the game of one-upmanship that in the end, the only prize is a ruined dinner. When it comes to humor, don’t be too sarcastic or make fun of others even if he/she is not around, you’ll never know if anyone there know that person or worse, they are related. In addition, if any party makes a comment that are controversial, instead of being defensive (Pro Tip: this is how debate started every single time), change the subject to avoid the conflict, and most of the time people will take the hint. 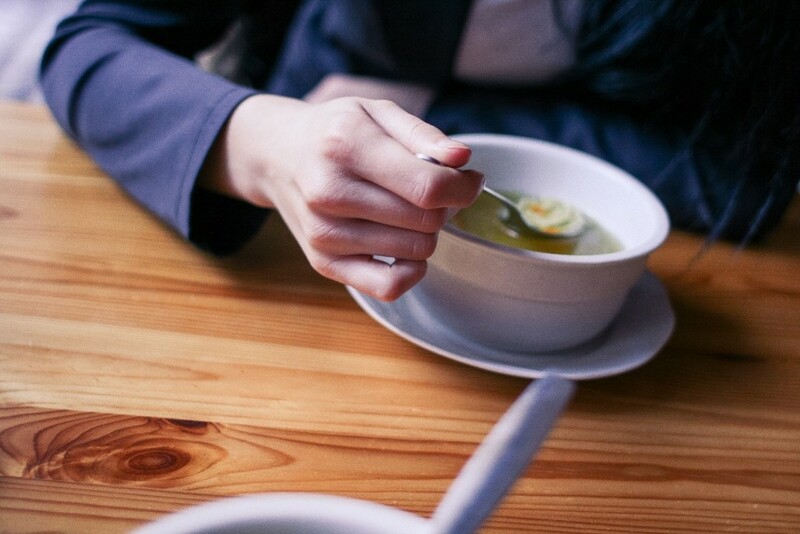 Basically any medical conditions is forbidden at the table, especially the ones that involves body fluids (gross! ); who’s going to have any more appetites with that. Of course it’s a different story if the table consist of medical professionals such as doctors and nurses that have seen it as a common thing, its best that you leave that conversation for next time. ESPECIALLY with women, this topic is untouchable, don’t say I never warn you. People may consider you as an insensitive person if you start this conversation. Maybe you are proud that how your appearance is too young for your age, but the person sitting on the same table might be very sensitive about this topic (ESPECIALLY WOMEN). So don’t start asking about other’s age or any topic about getting old. Supporter or Opposition? Left Wing or Right Wing? If the dinner is being held in honor of a political candidate or it’s for any political reason, then it’s a green light to discuss about this matter. Politics is a sensitive issues that may lead to an argument for various reason, so it’s best to leave this conversation off the dining table, if you insist of talking about it, you can always bring it to the BAR! Religion is topic so sensitive, that people are willing to start a war because of it. Not joking, Google it up. Even when you are off dining table, it’s a must for us to respect other religion; plus, it's not even a great conversation starter. If your partner offers a prayer before the meal, be respectful and follow the lead even if you’re of a different religion. You may say your own prayer privately but you don’t have to call attention to it. Respect, easy right? When dining with others, it is highly recommended that you know what the others limits are. For the reason that, there are always some things that can be accepted in certain groups but not in the others. For instance, when you are dining with your best buddy for 20 years, I’m sure there is no taboo among each other anymore, but with business partner? I don’t think so. So pay attention to detail and use your judgment to define the appropriateness of the conversation topic with your partner. Well, it can be exciting and fun to have a favorite team and show some team spirit on the choice of your sport, but if your partner is not interested in sport or even worst, supports the opposite team, then an arguments are bound to happen. Gossips, success story, idolization, bad treatment, and workplace drama; some can be entertaining, some can be depressing, it’s all depends on how you express your thoughts and feel about the topic. Plus, it's dining time, why would you still bother about work, enjoy your meal! Depending on the current events, it may be good, or bad. So the conversation flow might be driven into an uncertain way if it’s not handled properly. For instance, discussion of gruesome events or anything racial will reflects negativity during the mealtime. Money can be a sensitive issue for some people, well, even when most of the people can empathize about the price of everything, it’s never a polite thing to ask how much someone paid for something, their salary, their financial status or anything related. In short, just don’t touch on anything that is personal, it may be offensive for some people. Choosing wine at the restaurant….like a real conoisseur ! 12 June 2014 15 June 2014 Categories General, TableApp IdeasFine Dining, French, Italian, Spanish, WineLeave a Comment on Choosing wine at the restaurant….like a real conoisseur ! May it be in couples’ lives, in clothing, or in a job interview, everything is about matching things together. Wine is no exception, it’s even one of the fields where matching matters the most. While a good match between meal and wine can create delicious flavours, a mismatch would turn the value added of the wine into a dreadful experience. A mismatched wine can overemphasize or overwhelm some of the food’s taste, but it can also create a new unpleasant taste. But do not worry, TableApp team is here to teach you the basics of matching ! 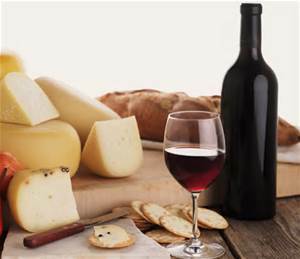 Red wine: Strong taste for meat and cheese. Due to its strong taste and its astringency (red are normally very tannic wines), red wine cannot be drunk with every meal. Although through all the spectrum of red wines some can be suitable for seafood due to their light taste, red wine is generally drunk with strong tasting meals. 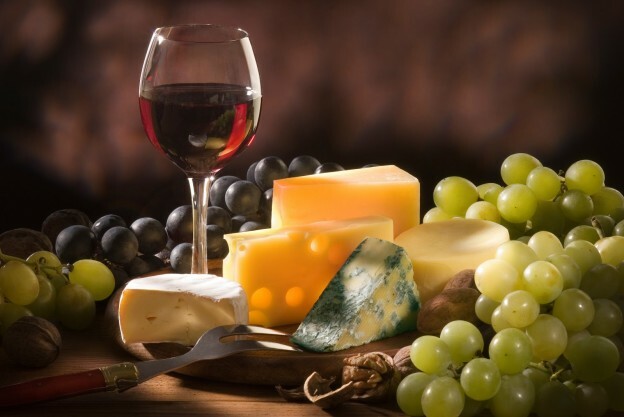 Therefore, when ordering red meat, chicken or with cheese, order red wine as a side drink. Depending on the location of the wine producer and the year, the wine will taste different, and you should associate it with food accordingly. If you want to drink white wine, find another dish, as the white wine would seem tasteless after cheese or meat in sauce dishes. 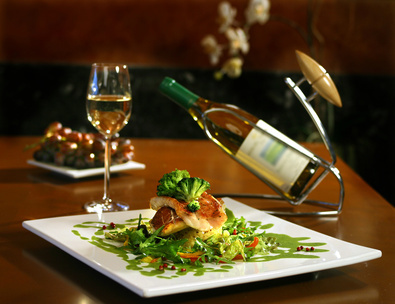 White wine, although the range of wines belonging to this family is extremely large, is generally of a less astringent, more acid taste, and suits well dishes that require a fine palate such as seafood and fish. When a red wine would overwhelm the food taste, white wine generally suits it perfectly. The taste of white wine can differ significantly according to its percentage of sugar: A dry (“sec” in French) wine is very low in sugar (this is the type people commonly refer to when speaking of white wine), and gets along well with fresh oysters while a so-called soft (“moelleux”) wine is generally consumed at the aperitif, before the dinner starts, with foie gras and fig jam toasts for instance. White wine can be ordered with any dessert, but it should not be too sugary. Tip: For a more distinguished drink with fresh oysters, brut Champagne can replace the dry white wine. Rosé is the kind of wine that is not generally considered suitable for a “real” dinner. Rosé (the name comes from its rosy colour) is supposed to be drunk when having some pre-dinner snacks (the so called French aperitif) with friends. Although sophisticated Rosé do exist, Rosé is thus generally meant to be a casual beverage. Please pay attention that genuine rosé must be made out of red grapes, and not out of a blend of white and red wine. 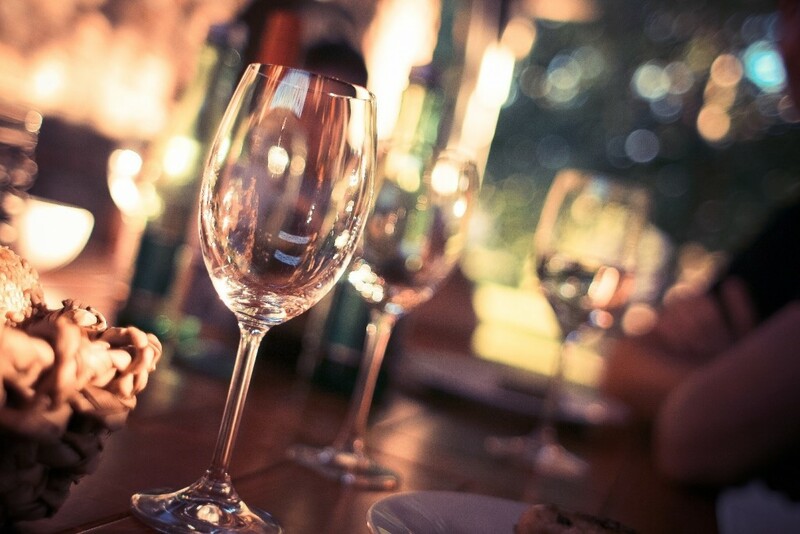 Tip: Unlike Red but like White, Rosé is better drunk very cold (7 to 12°C)! The basic know-how of wine-meal matching is a very important part of the Latin food culture, and is notoriously unavoidable in Italian, Spanish and French cuisines. For sure, avoiding the mismatch mistake is very important, but the foremost expert is still the sommelier, so do ask for his recommendations while making your order.